For MY-2016, GM is adding an all-new 2.8L Duramax turbo-diesel engine to the Chevrolet Colorado. The engine was added, in part, to further increase its appeal to fleets. 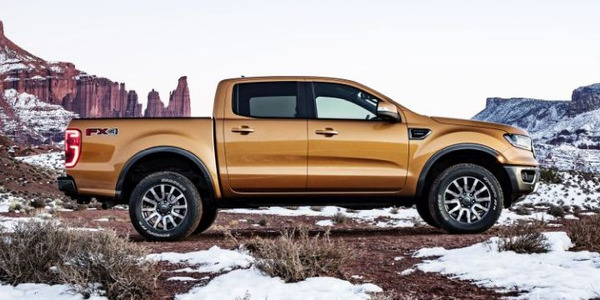 This would make the Colorado the only mid-size pickup truck with a diesel engine, according to the automaker. The 2016 Colorado Duramax turbo-diesel is ideal for fleets in the off-road sector within the energy, mining, construction segments. 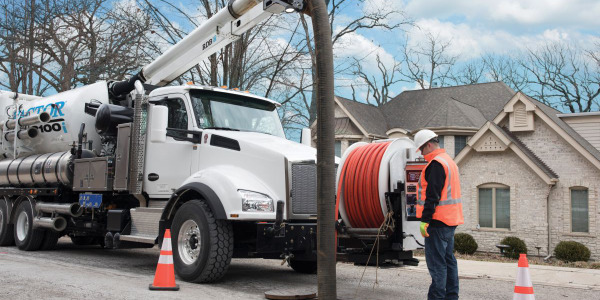 In addition, it will be very popular with pest control, auto parts delivery, landscapers and many service industries, according to Robert Wheeler, communications manager, fleet and commercial for General Motors. And, the Colorado is also a great fit for urban environments. 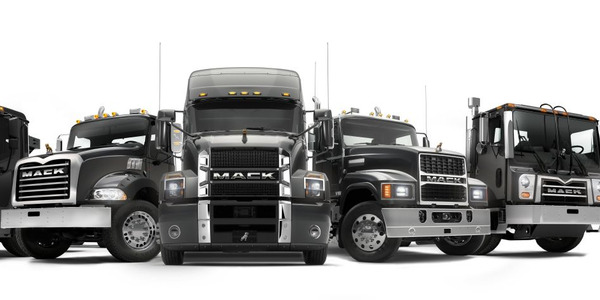 The truck can maneuver through city streets much easier than its heavy-duty counterparts. It’s fully boxed frame and mounts will make any commute smooth for fleet drivers and their cargo. According to the automaker, final EPA numbers will be released soon and they expect the Colorado Duramax to be among the most fuel-efficient pickups available. The all-new 2.8L turbo-diesel engine produces 181 hp and generates 369 lb.-ft. of torque. The Colorado’s maximum towing/trailering capacity comes in at 7,700 pounds for the 2WD model. Wheeler said GM developed the diesel engine for global usage. The diesel engine was first introduced in the global Colorado and production will begin soon for the U.S. Market, according to Wheeler. The 2016 Colorado has a gross vehicle weight rating (GVWR) of 6,000 pounds for two-wheel drive and 6,200 pounds for four-wheel drive. The new engine forms part of GM’s global family of turbo-diesel four-cylinder engines, each created to deliver class-leading capability, range, and fuel efficiency. And, it has B-20 biodiesel capability, which is the cleanest performing diesel to have been released, according to Piszar. Additionally, the cooled exhaust gas recirculation (EGR) system has allowed the new engine to meet some of the most stringent emissions standards, according to the automaker. The cooled EGR system diverts some of the engine-out exhaust gas and mixes it back into the fresh intake air stream, which is then drawn into the aluminum DOHC cylinder head for combustion. In turn, this reduces combustion temperatures and rates leading to lowered emissions. The centrifugal pendulum vibration absorber (CPVA) in the torque converter is used to control vibration and noise inside the truck. It is used with the standard Hydra-Matic 6L50 6-speed automatic transmission. The implementation of the CPVA is another first for GM, making it the first time it is being used in the mid-size truck segment, according to the automaker. Using the compression of the 2.8L Duramax engine, the driver-selectable exhaust brake system engages while in cruise mode. This allows for the improvement of vehicle control and reduces wear on brake pads. With the introduction of the Duramax turbo-diesel engine, GM said it expects to enhance the mid-size truck segment as well as appeal to diverse fleets. 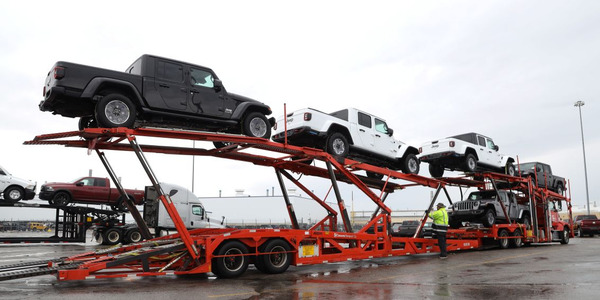 “Fleets will do the total cost of ownership and will decide if a midsize pickup is better suited to their needs,” Wheeler said. The durability of the Duramax powertrain will be tested further as the 2.8L turbo-diesel engine goes into production. “Production of the engine will begin within the next few weeks,” Piszar said. 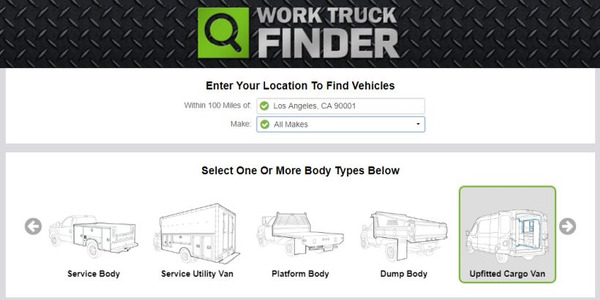 “To develop a model specifically for the fleet marketplace is a good demonstration of meeting the customer’s needs,” said Wheeler. 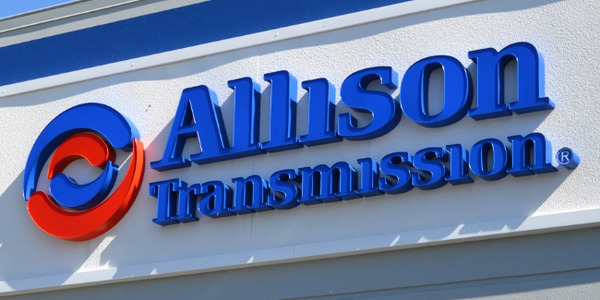 The Colorado diesel comes in a Work Truck (WT) trim exclusive only to fleets. The truck also comes in an LT and Z71 crew cab models, offering 2WD or 4WD. “The Colorado provides more capability than they could get from crossovers and mid-size sedans,” Piszar said. The Colorado box and seat delete are optional features fleets could benefit from. The box delete is available for the WT 2WD extended cab models. With the deletion of the rear seat, more storage space is available to the fleet driver and it doesn’t need to be paired with the box delete. In purchasing the box delete, customers would receive a $300 credit. And, with the seat delete, customers would receive a $240 credit. 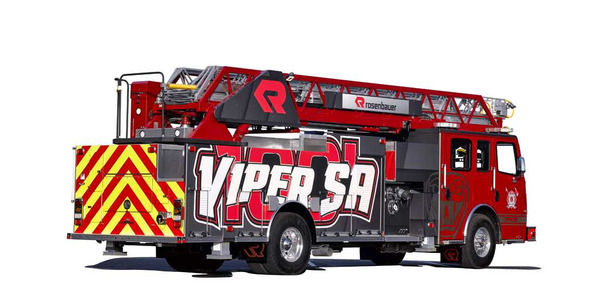 “Customers have access to the same Gear-On equipment for use as ladder racks, ladder and utility rack stanchions, and a metal bed storage box,” Wheeler said. Comparable to the model-year 2015 Colorado, standard features include: six air bags, large rear-view mirrors and a standard rear-vision camera system, and the StabiliTrak stability control system. Standard on WT models comes a 4.2-inch diagonal screen with a USB port and 16-inch steel wheels. 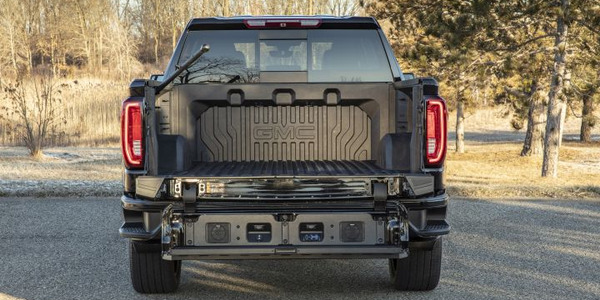 Keeping fleets in mind, GM has added solutions for hauling and accessing cargo included two Work Truck specific packages: The first, the Work Truck (WT) appearance package, includes 16-inch aluminum wheels, body-color outside mirrors, a spotter mirror, and body-color door handles. The WT Convenience Package includes the features in the appearance package plus remote keyless entry, a theft-deterrent system, and cruise control. Another part of the package is the EZ Lift-and-Lower tailgate, which uses an internal torsion bar that allows the fleet driver to raise the tailgate one-handed. 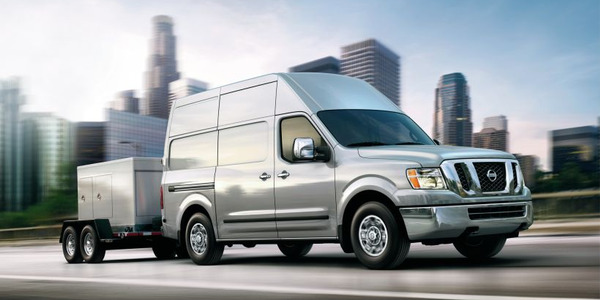 With the new model-year Colorado come a bundle of added tech to improve driver to fleet manager connectivity. Chevrolet’s new MyLink system, with an 8-inch-diagonal color touchscreen is compatible with Apple CarPlay. Fleet drivers can connect their iPhones (version 5 and up) in the vehicle and features of their smartphones will be displayed on the screen. This will allow drivers to keep their eyes on the road. Compatible apps should be downloaded to the phone before using Apple CarPlay. The Colorado becomes a mobile office with the addition of OnStar with 4G LTE, which features a standard built-in Wi-Fi hotspot. OnStar with automatic crash response comes standard for six months on the vehicle. 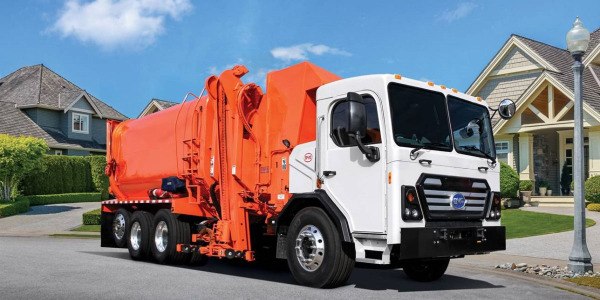 Also available for the WT trim is the G80 automatic locking rear differential, this feature allows fleet drivers a traction advantage when needed. Additionally, new to the 2016 model, the Colorado will come with a Lane Departure Warning and Forward Collision Alert system. “The new Chevrolet Colorado gives fleet managers additional options to assist them with selecting the right vehicle, for the right job,” Wheeler said. The new 2016 Chevrolet Colorado diesel will offer fleet managers the extended range, capability and fuel efficiency they are looking for. 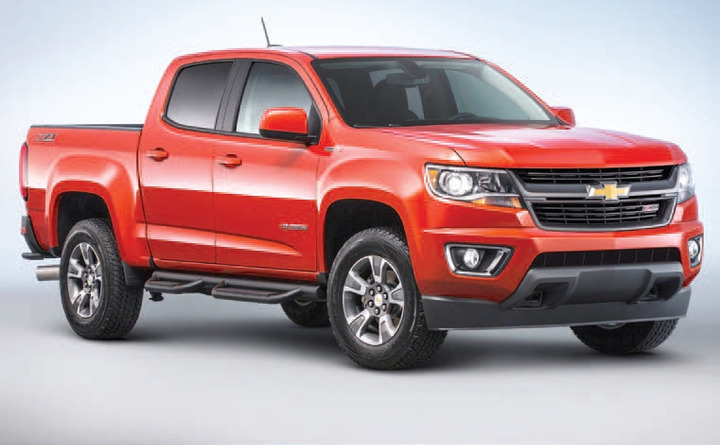 The Chevrolet Colorado is the fastest growing pickup in the industry. With the addition of the 2.8L Duramax turbo-diesel, sales momentum is expected to continue.